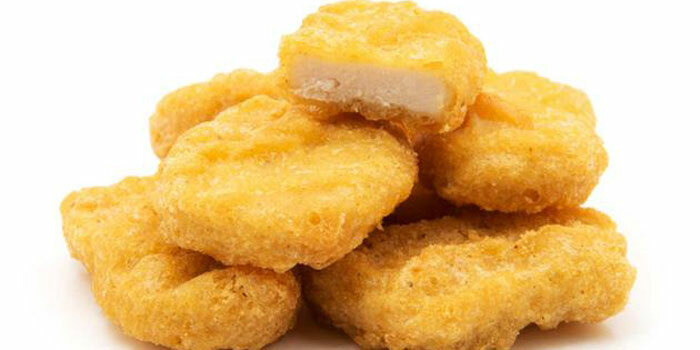 HARLEM, MANHATTAN — A 12-year-old boy is facing attempted robbery charges after police say he pulled a gun on a classmate and demanded she give him her chicken nuggets. 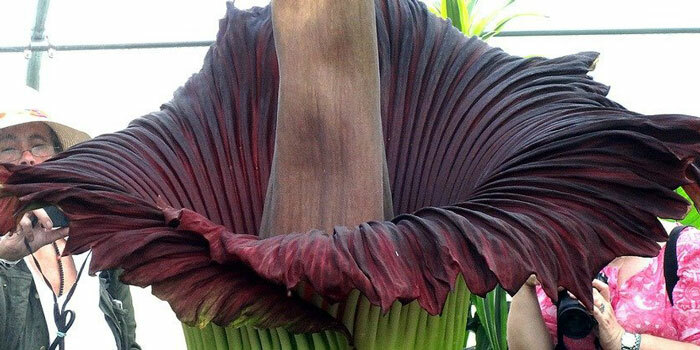 NEW YORK — Botanists across the US are trying to figure out why so many titan arums – better known as corpse flowers – are blooming simultaneously around the country this year. 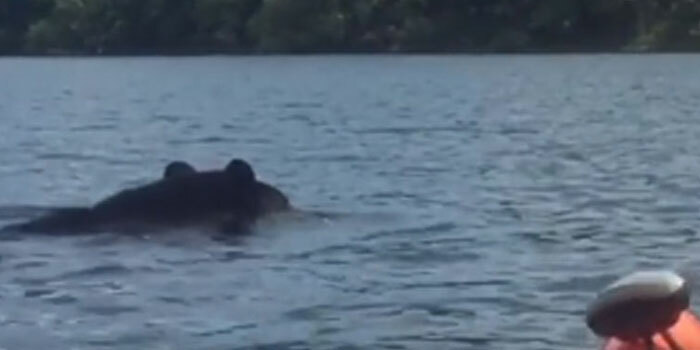 NEW YORK — A close encounter with a black bear was caught on camera. 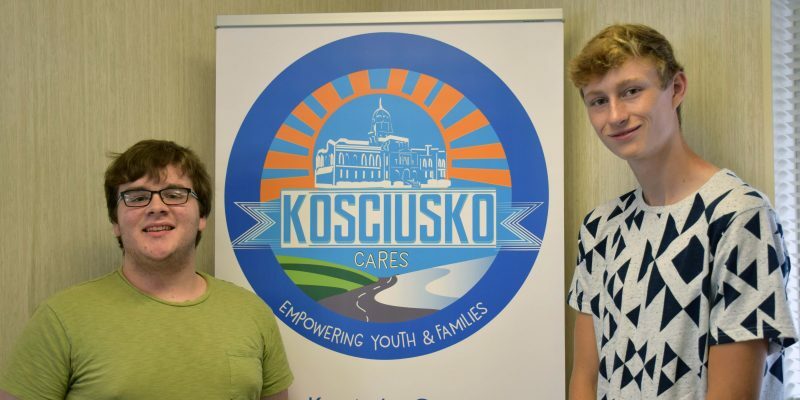 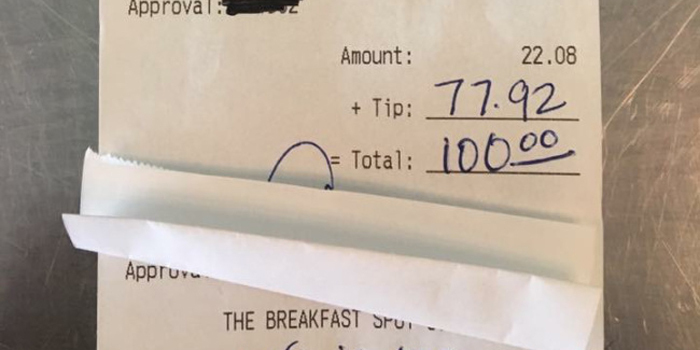 COHOES, N.Y. — New York waitress got a huge surprise when she went to pick up the check. 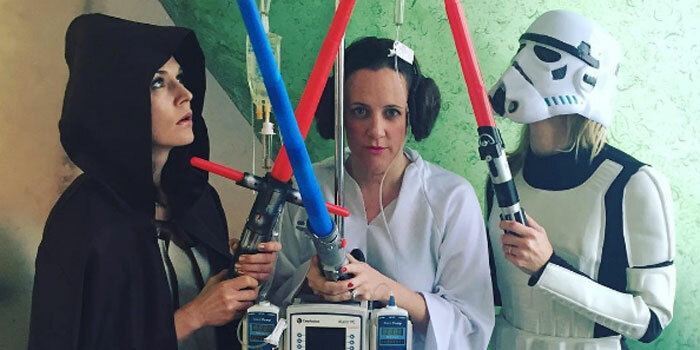 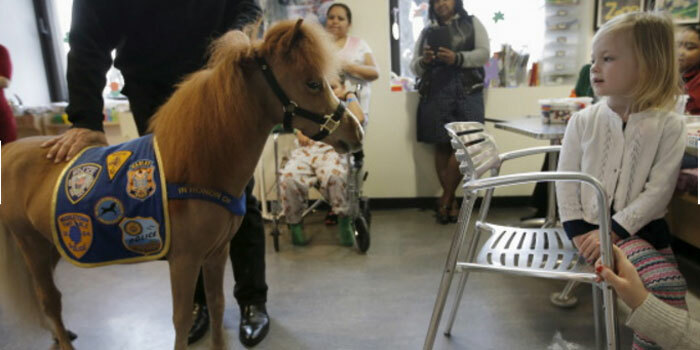 NEW YORK — Some of the most powerful medicine delivered to young patients at Mount Sinai Hospital in New York on Wednesday came in a package less than 32 inches tall and with a tail. 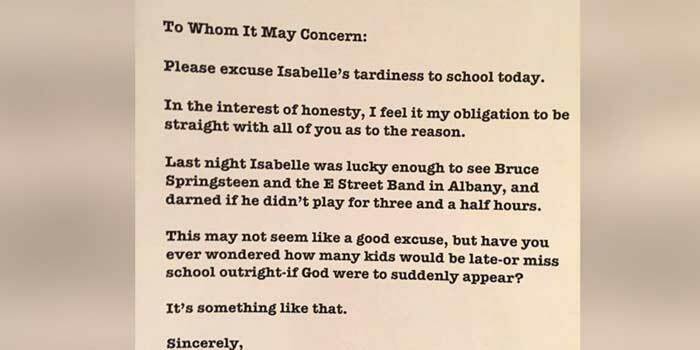 SARATOGA SPRINGS, N.Y. — In a major Dad-move win, Patrick Pipino of Saratoga Springs, New York, penned an honest note excusing his daughters’ school tardiness because the family attended a Bruce Springsteen concert on Monday, Feb. 8. 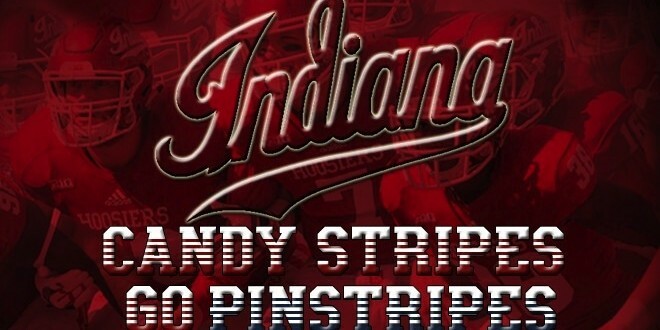 BLOOMINGTON — The Indiana University football program has accepted a bowl bid for the 2015 New Era Pinstripe Bowl at Yankee Stadium. 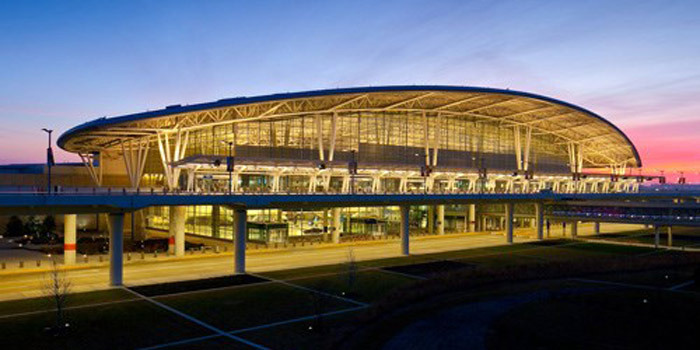 INDIANAPOLIS — New nonstop flights from the Indianapolis airport have been announced this week by Indianapolis Airport Authority and American Airlines. 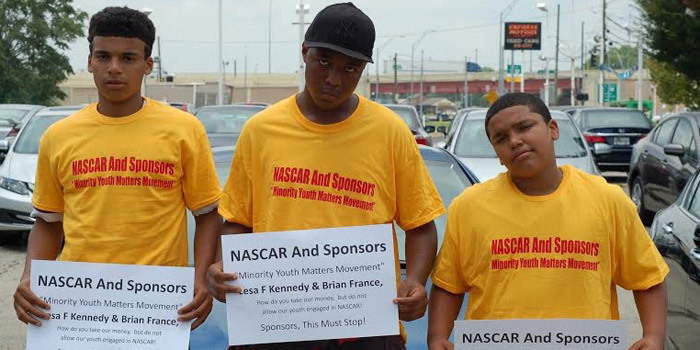 NEW YORK — The Minority Youth Matters Movement announces its intention to begin a national movement directed at NASCAR Motor Sports, its racing team owners and sponsors. 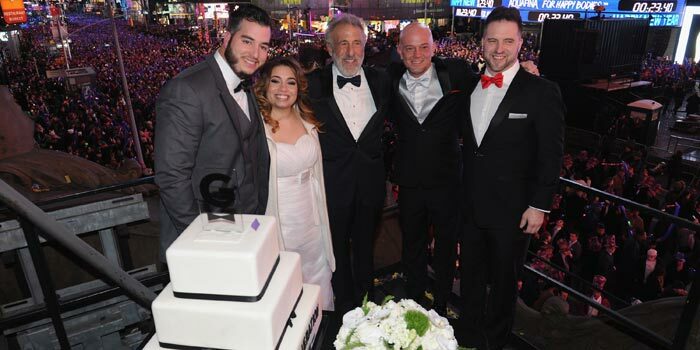 The MYMM will launch a nationwide campaign in 14 cities and 17 locations throughout the United States on Sept. 20. 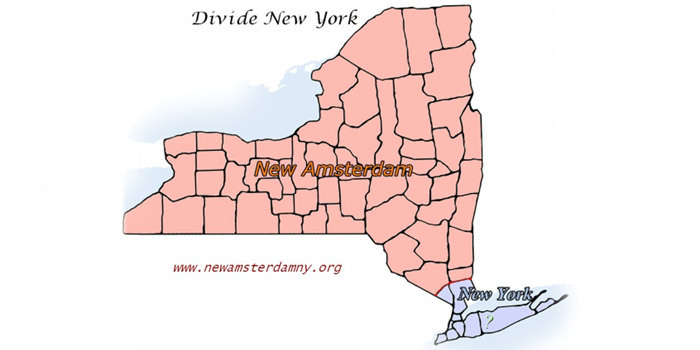 NEW YORK — Several activist groups are planning a secession rally in upstate New York this weekend, in the hopes of creating its own state, New Amsterdam.